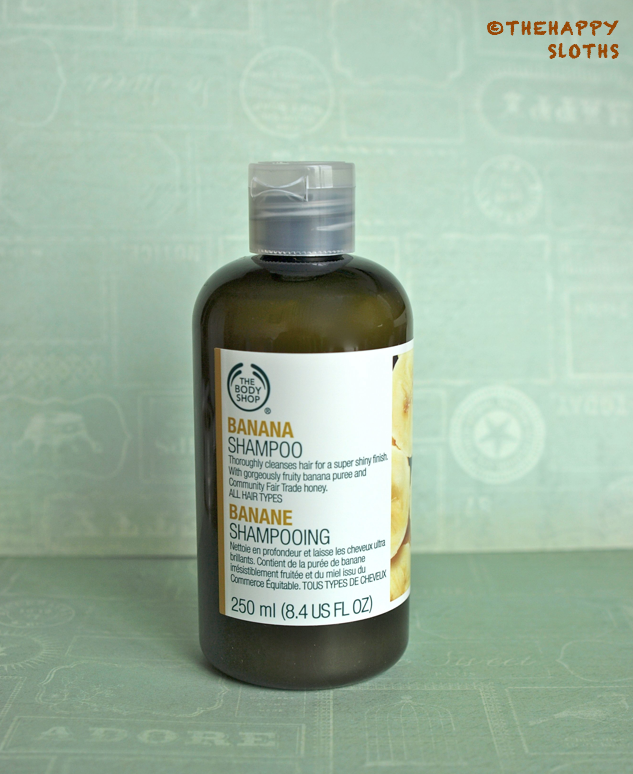 Today I got another quick review of a The Body Shop product, I picked up their best selling Banana Shampoo for $5 during their 40% off sale. The shampoo had a lot of high ratings and I needed to spend another five bucks to qualify for free shipping so I thought why not. I have damaged hair and some serious split ends and this shampoo did nothing to help! It lathers nicely and smells like bananas, but it made my hair feel so rough and coarse, I couldn't detangle anything after rinsing and had to drench my whole head with conditioner to make my hair normal again. Bottom line is no, this definitely is not for damaged hair, it clearly lacks ingredients that makes things smooth and silky! I definitely don't recommend this!